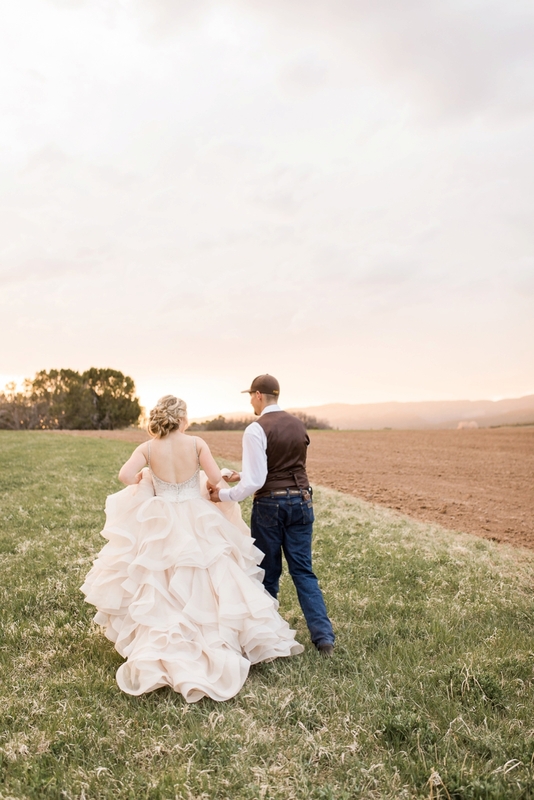 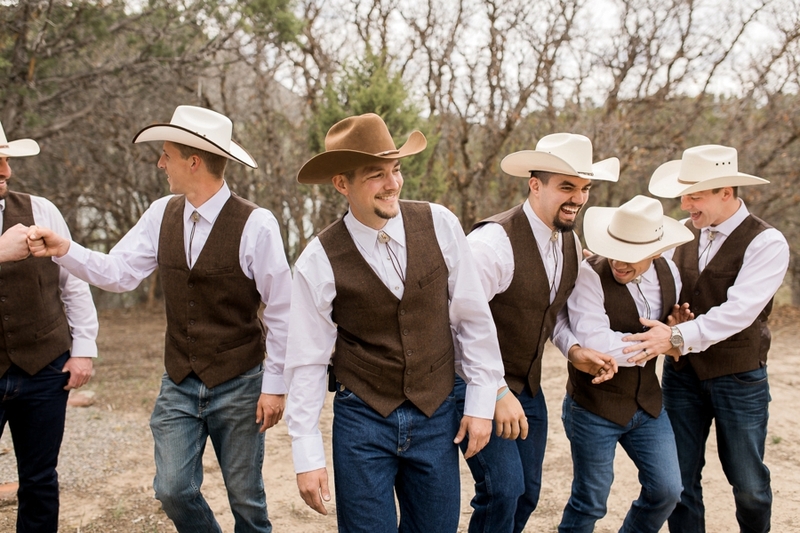 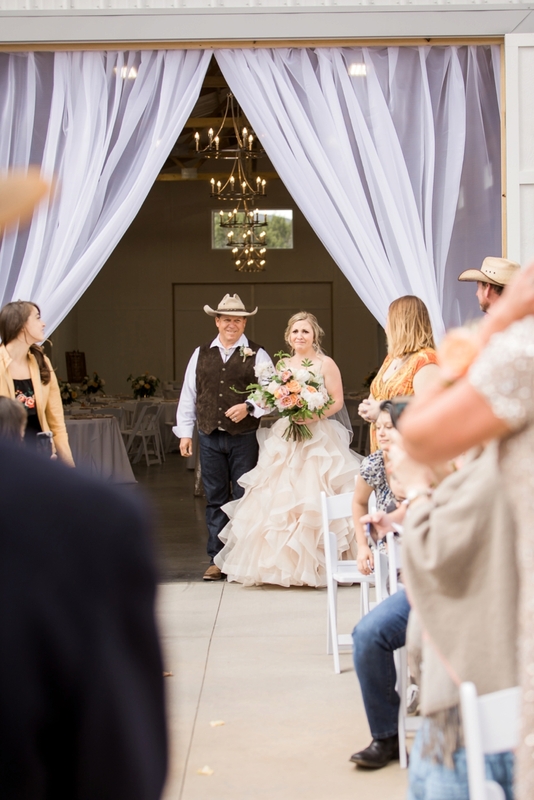 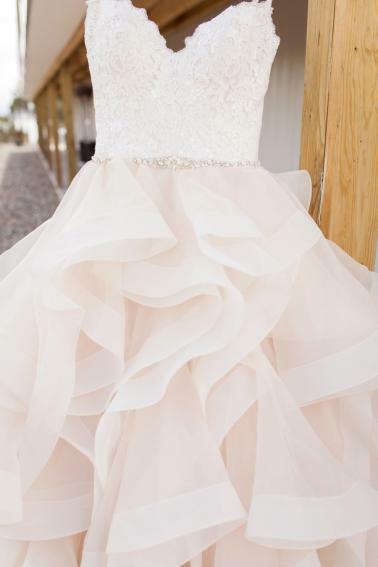 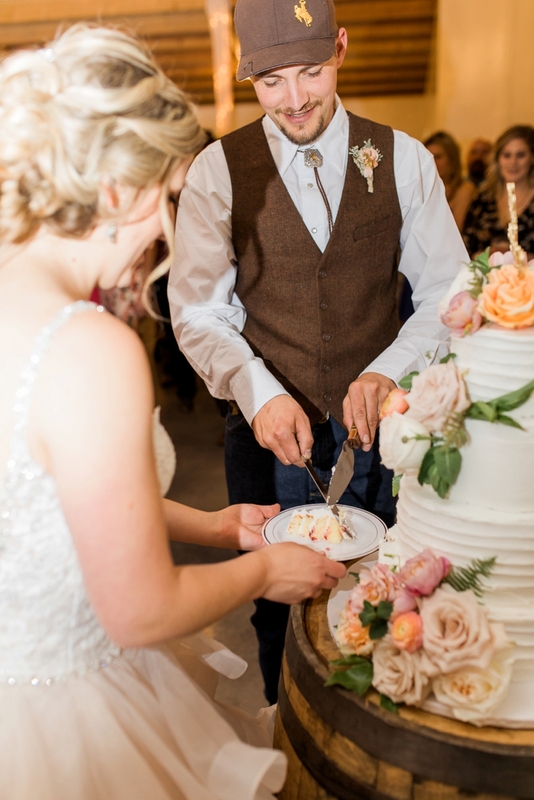 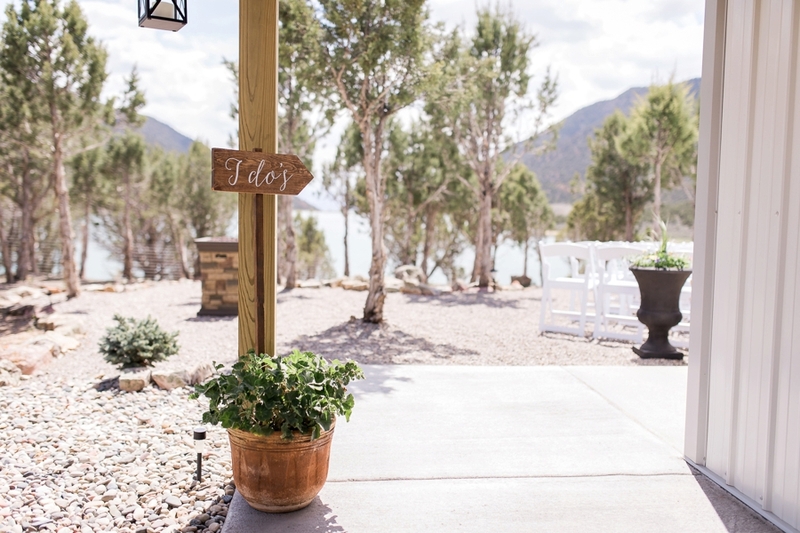 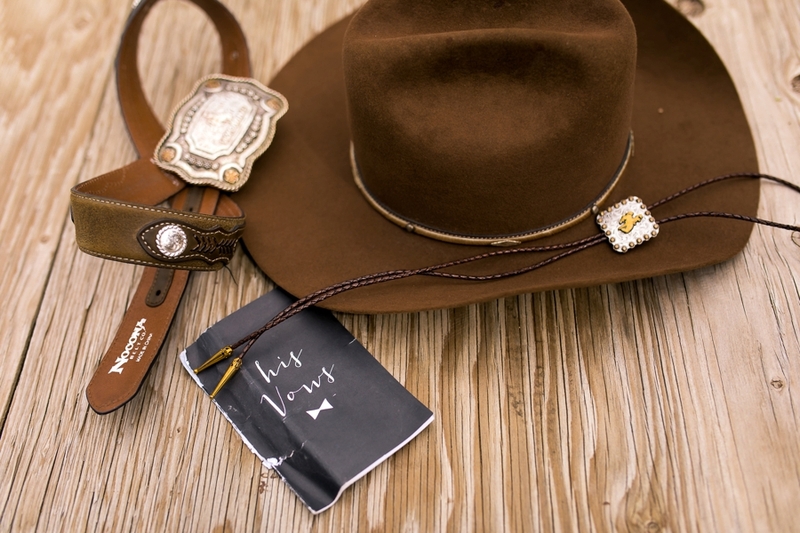 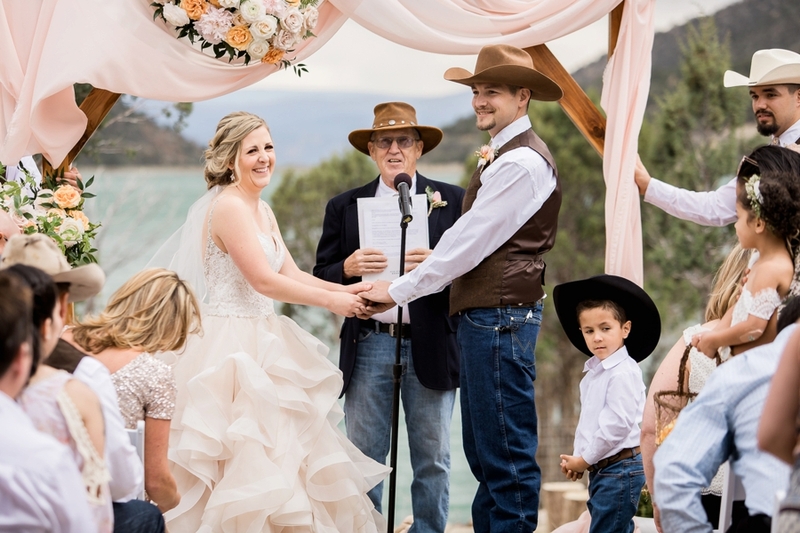 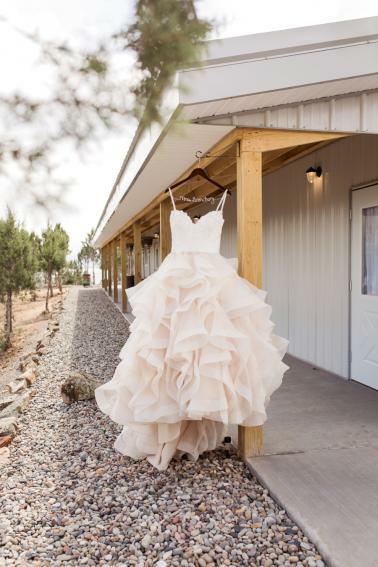 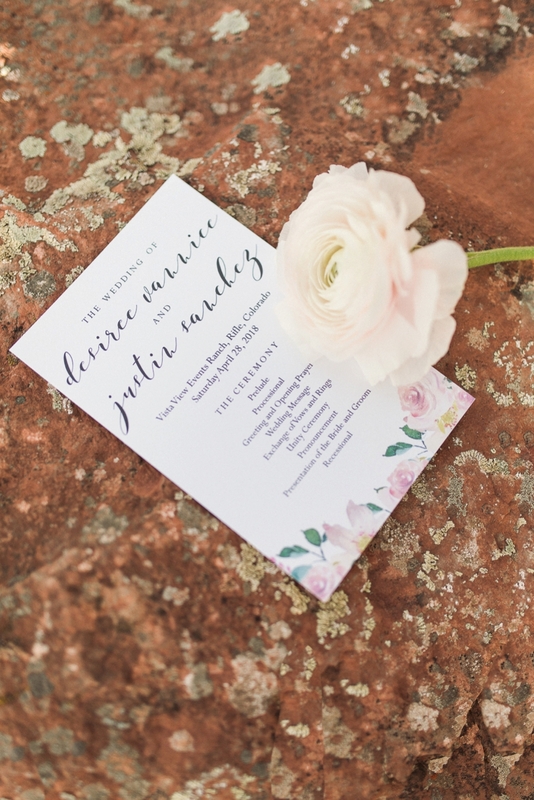 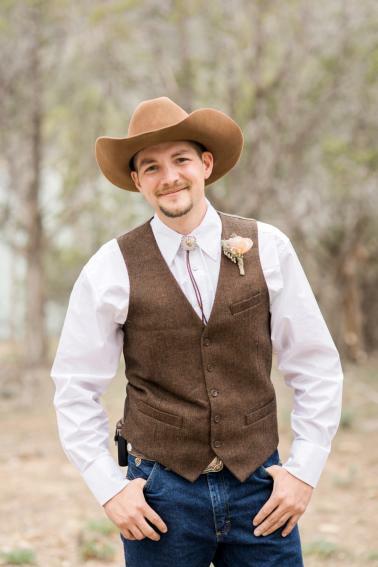 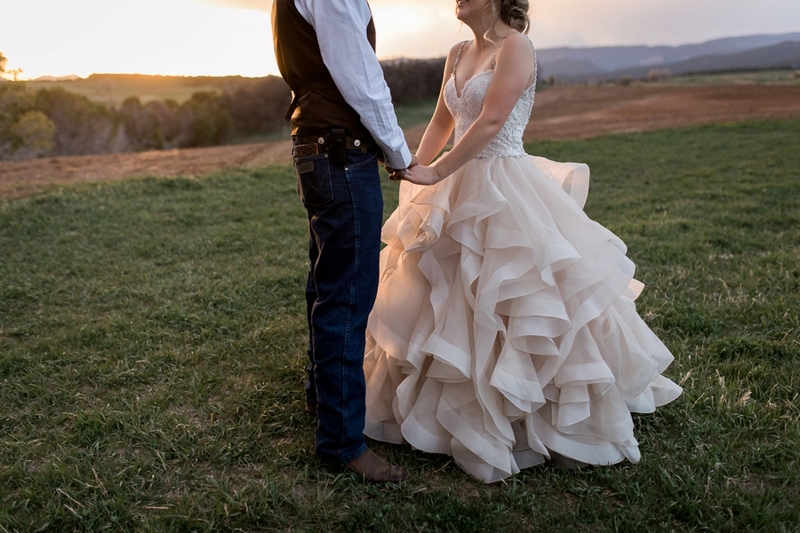 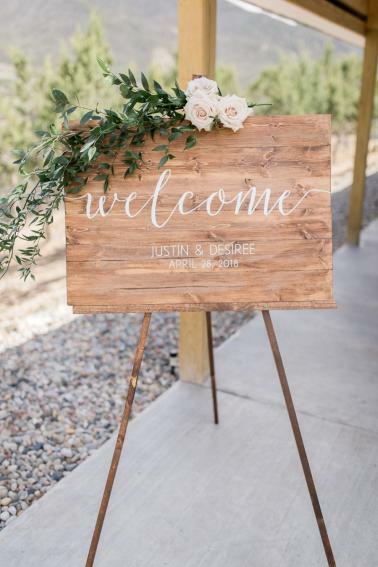 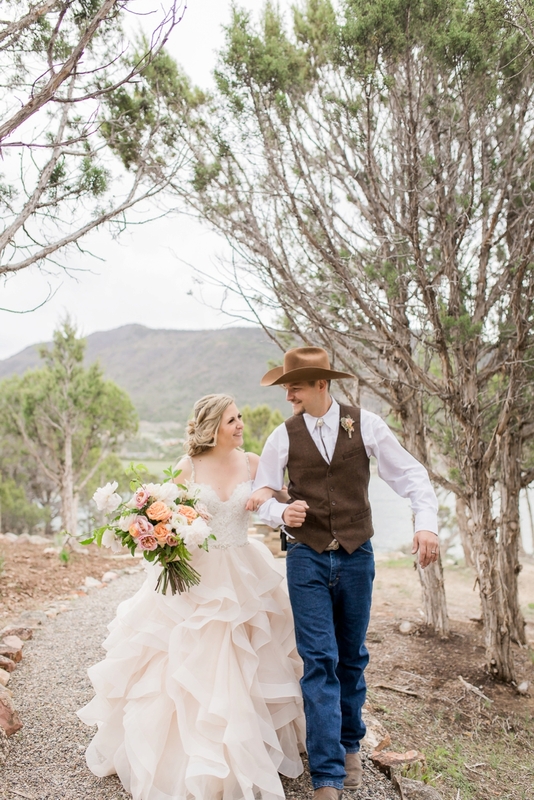 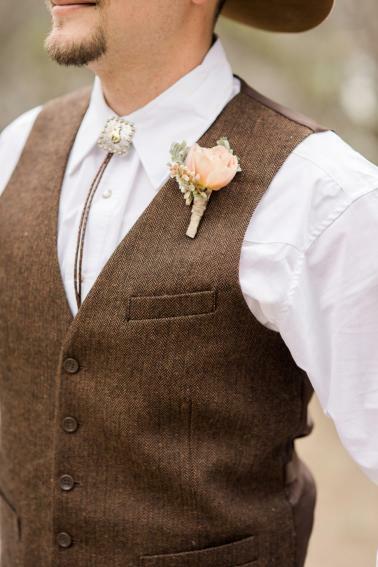 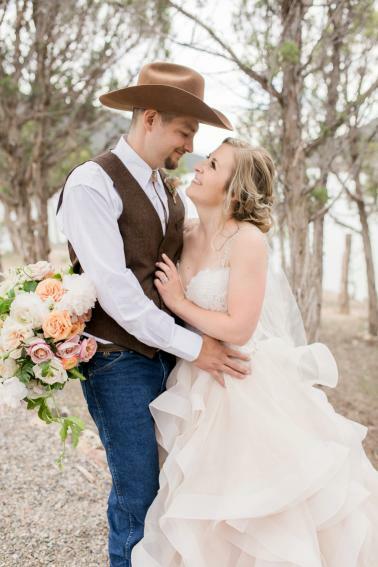 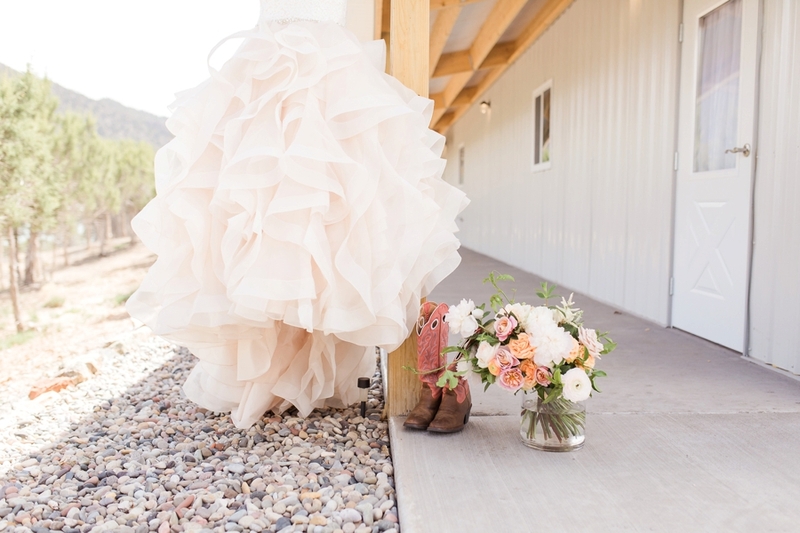 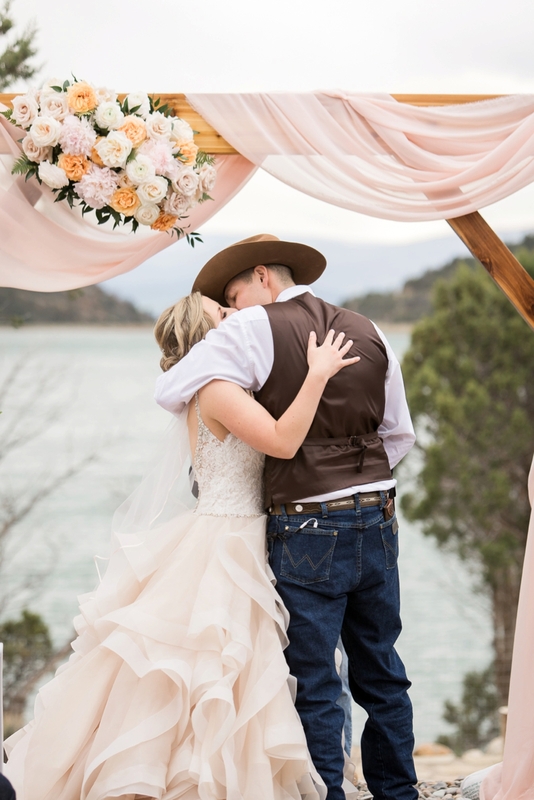 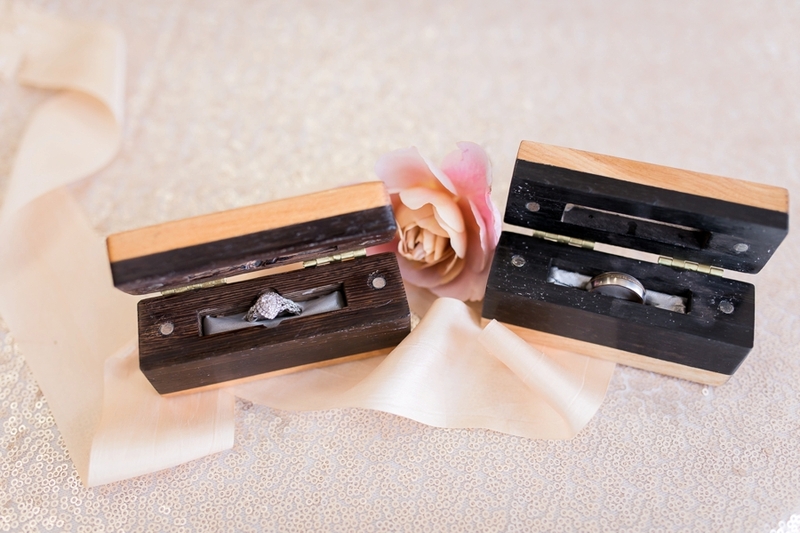 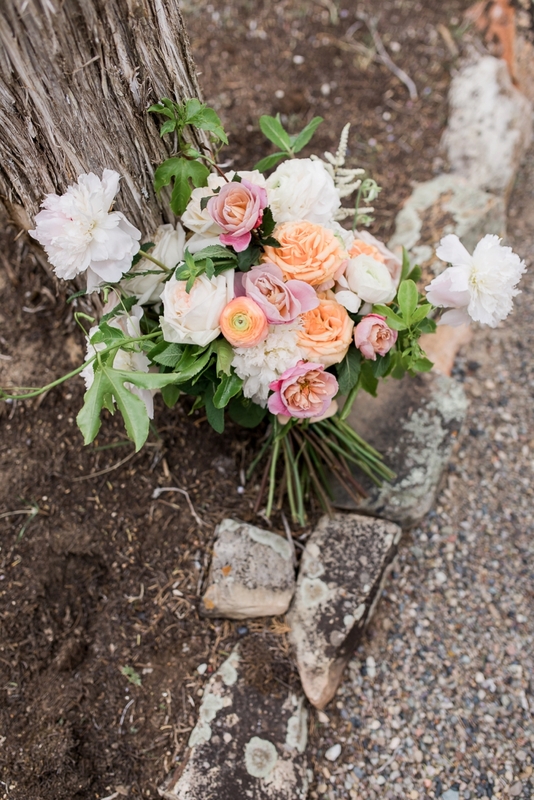 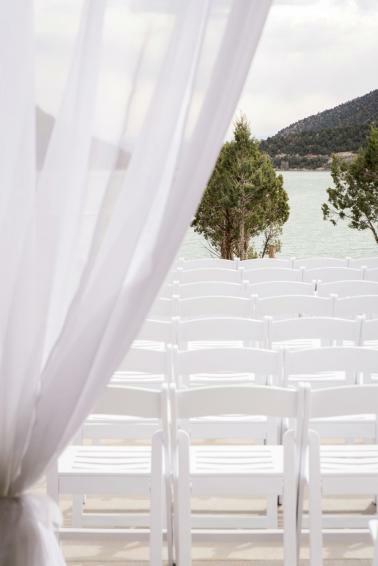 This Colorado ranch wedding is everything you need to prove that country can be glam. 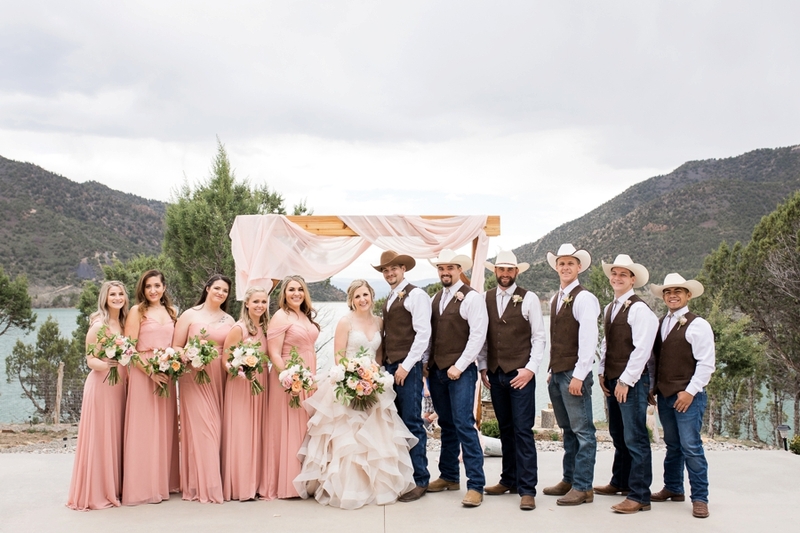 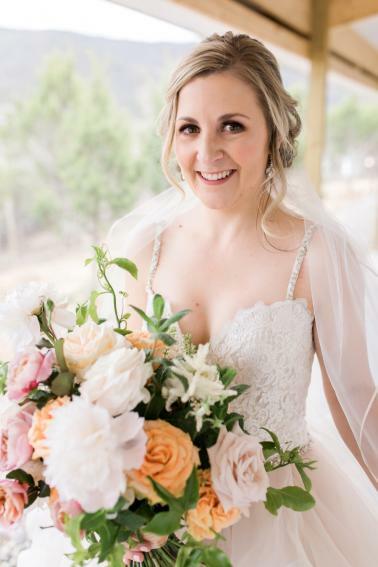 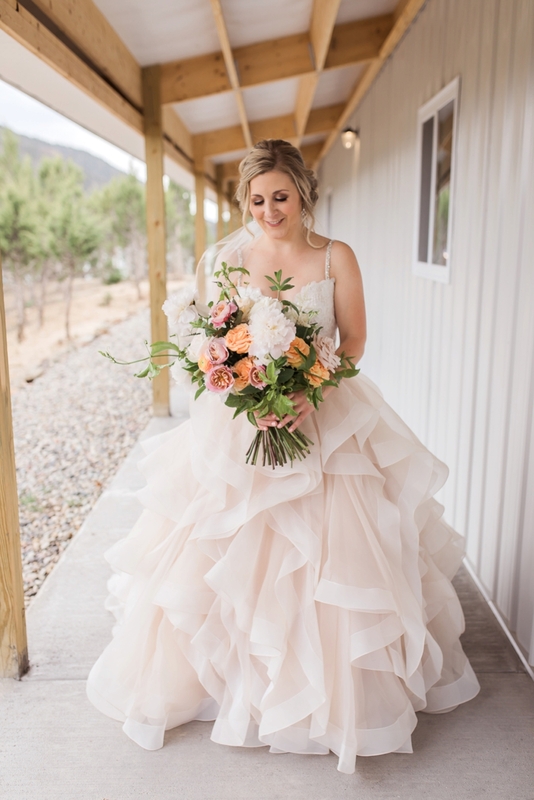 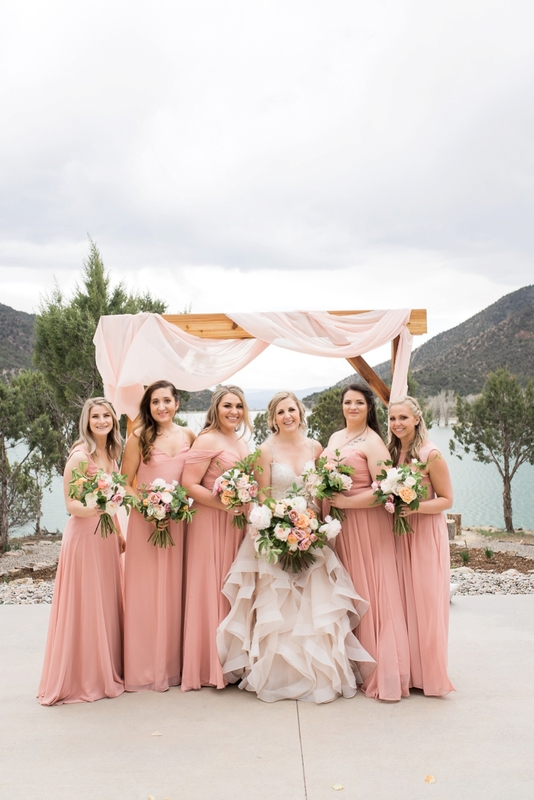 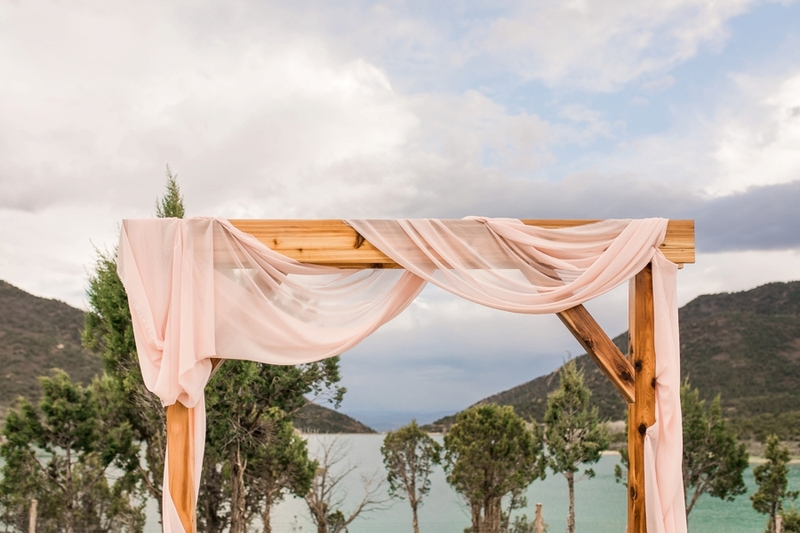 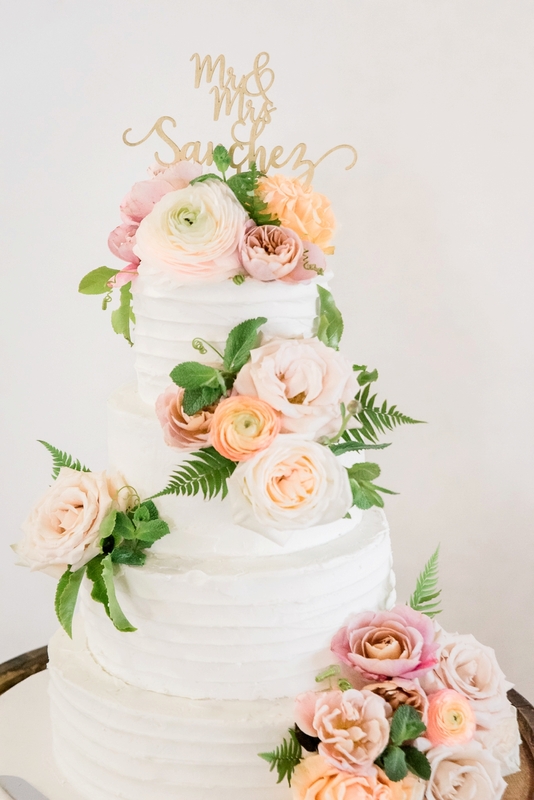 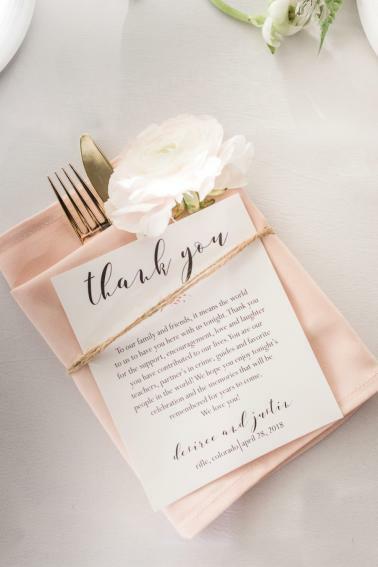 With a blush and peach color palette and dreamy mountain vistas, Desiree and Justin’s wedding was the perfect blend of rustic and romantic. 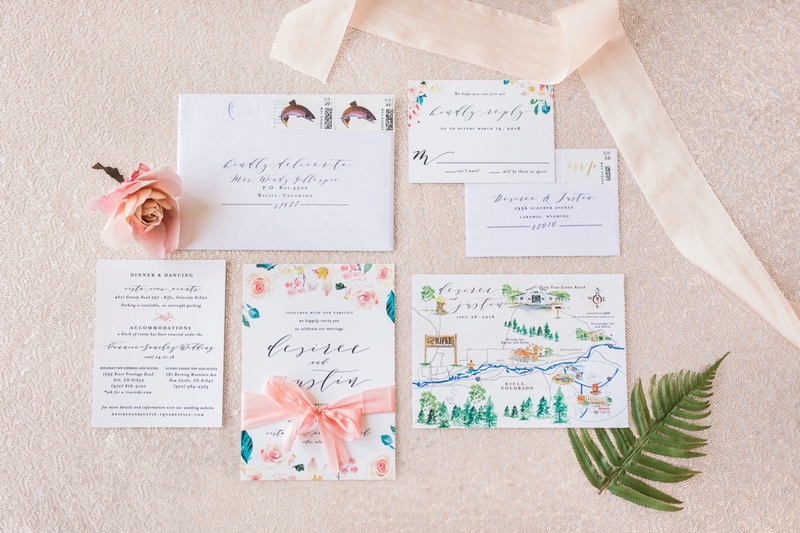 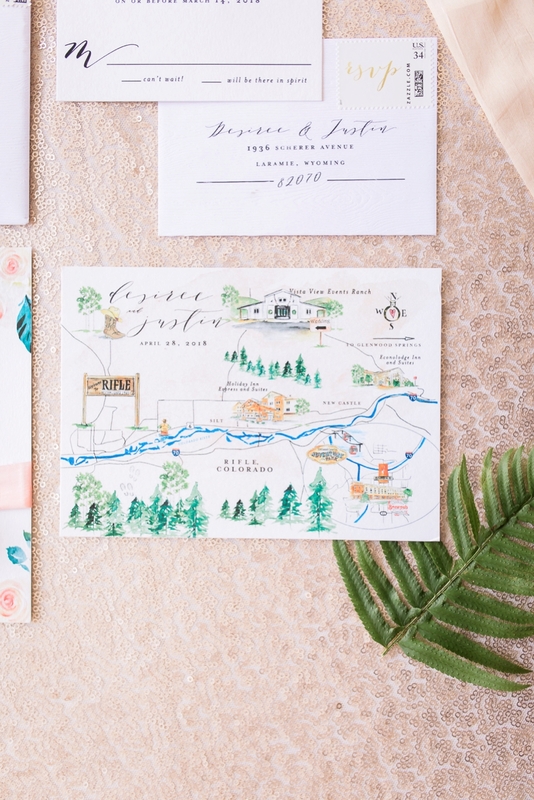 We love the floral print invitation suite from our favorite Blush Paper Company, complete with a custom watercolor map, that set the tone for the whole wedding. 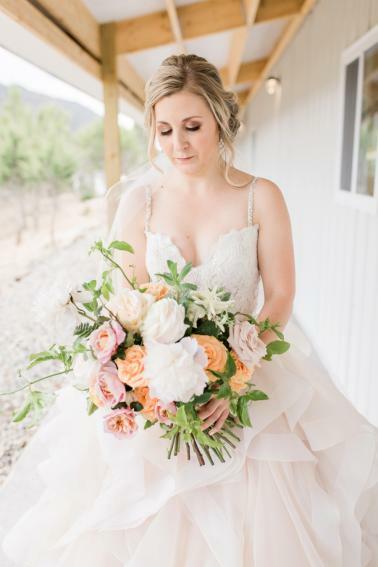 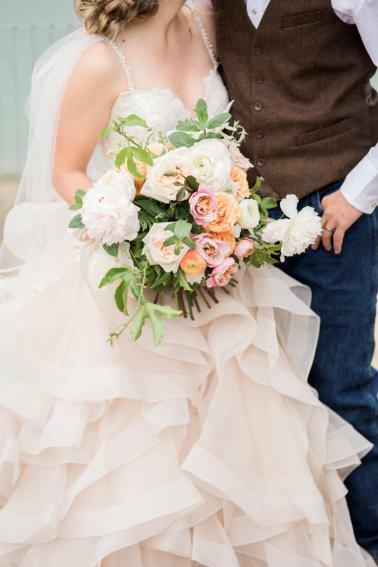 The bouquet with lush peonies and ranunculus by Poppy’s was the perfect complement to the bride’s layered blush Mori Lee gown. 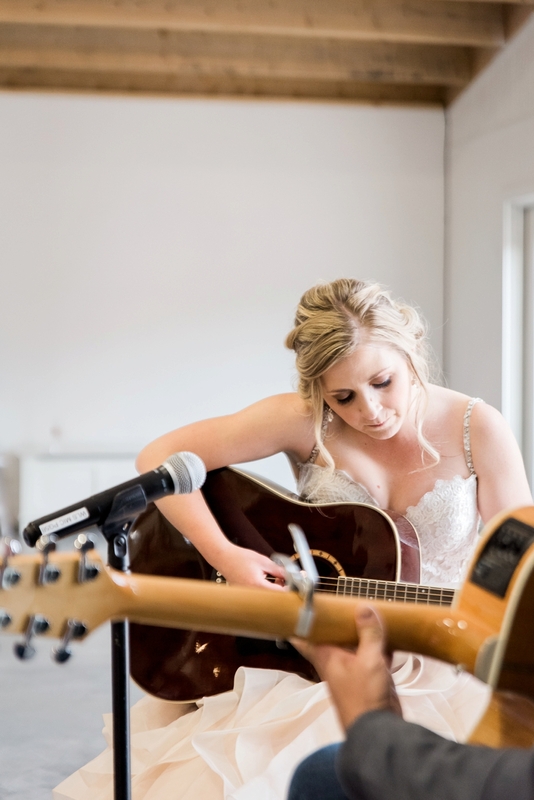 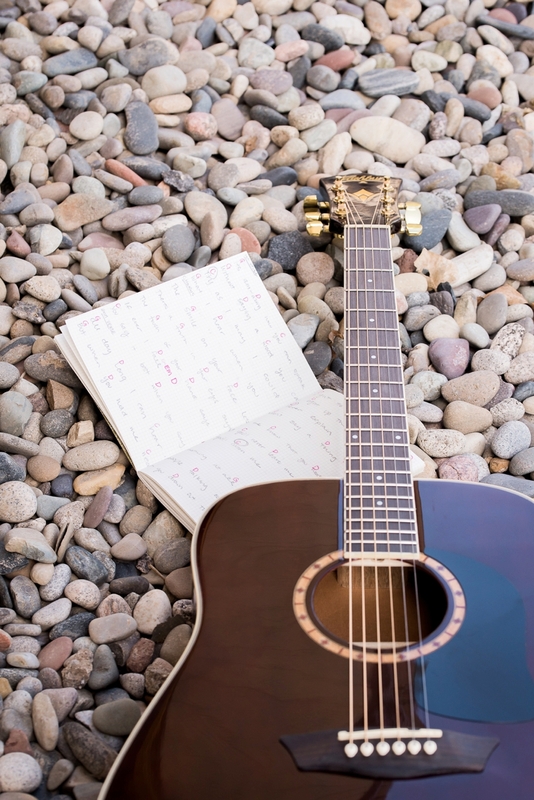 And seriously, how sweet is the bride, who serenaded and played guitar as a surprise for her groom? 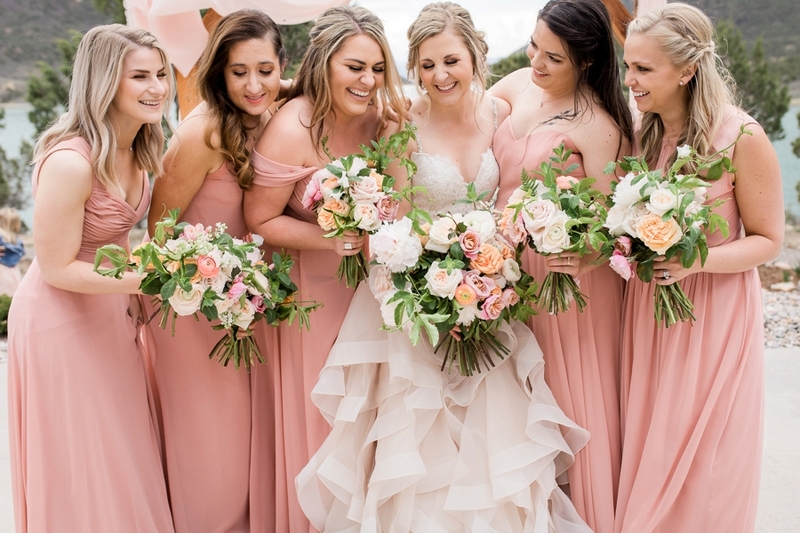 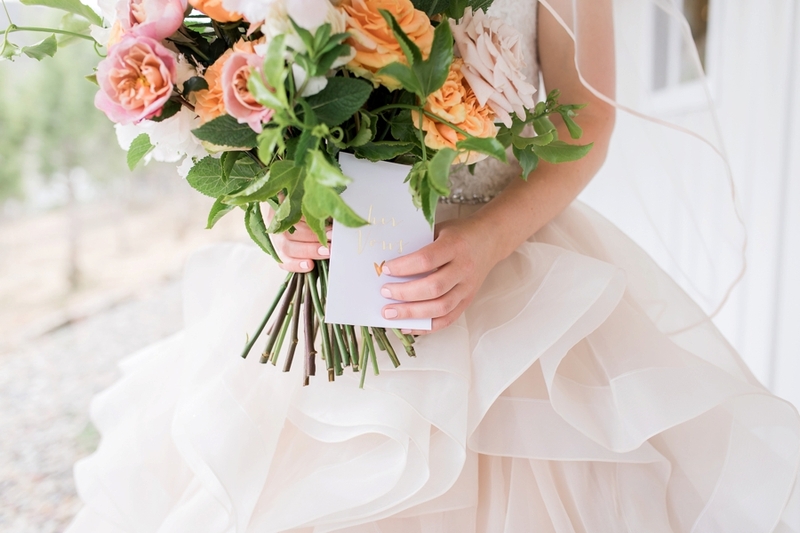 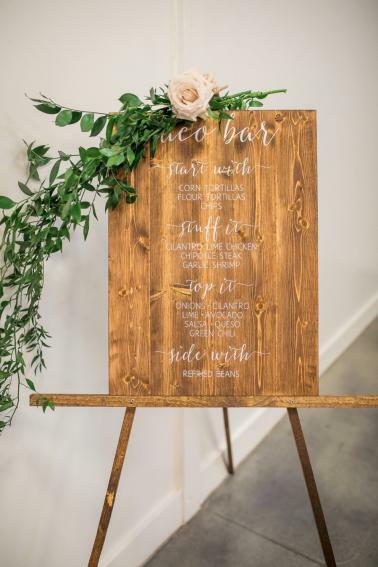 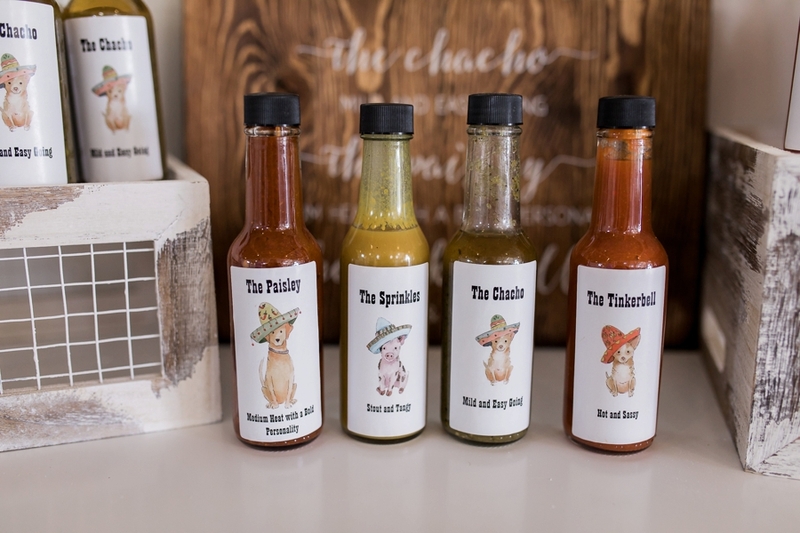 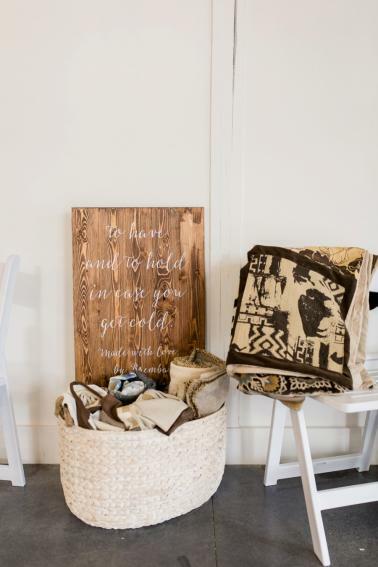 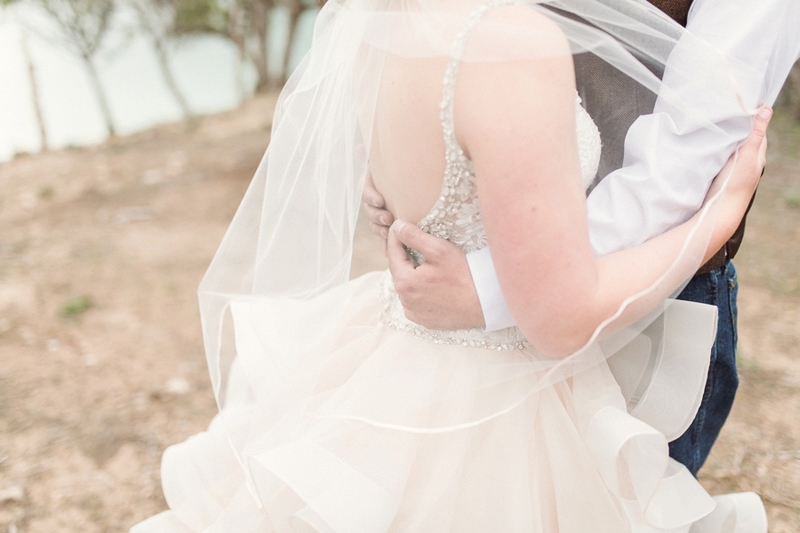 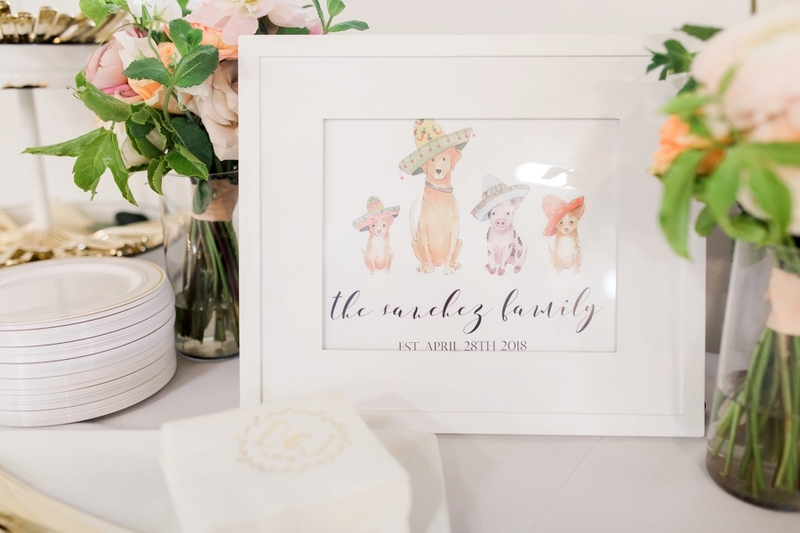 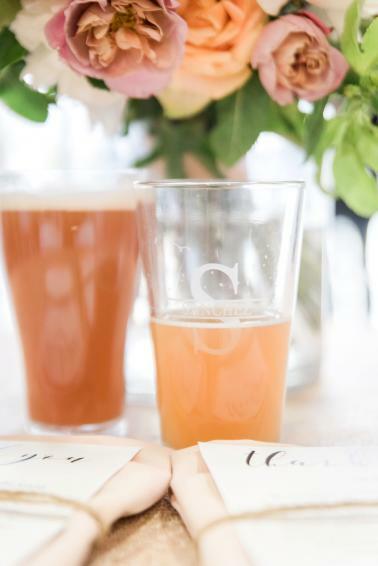 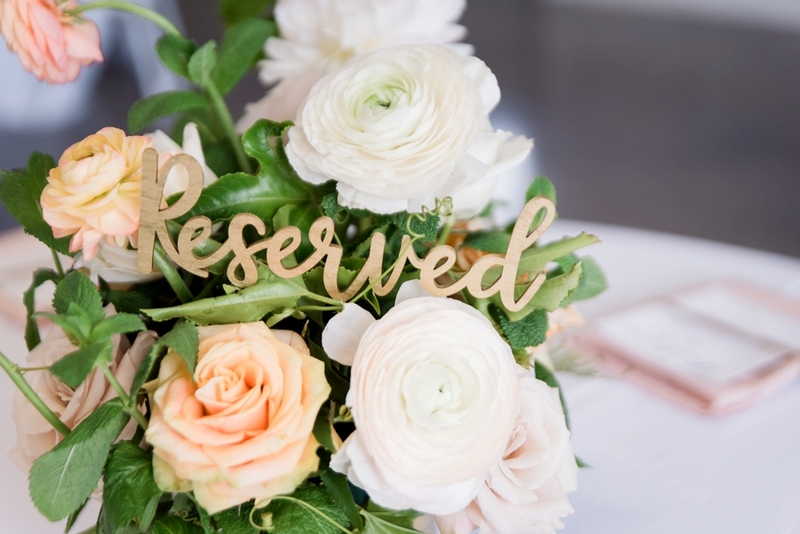 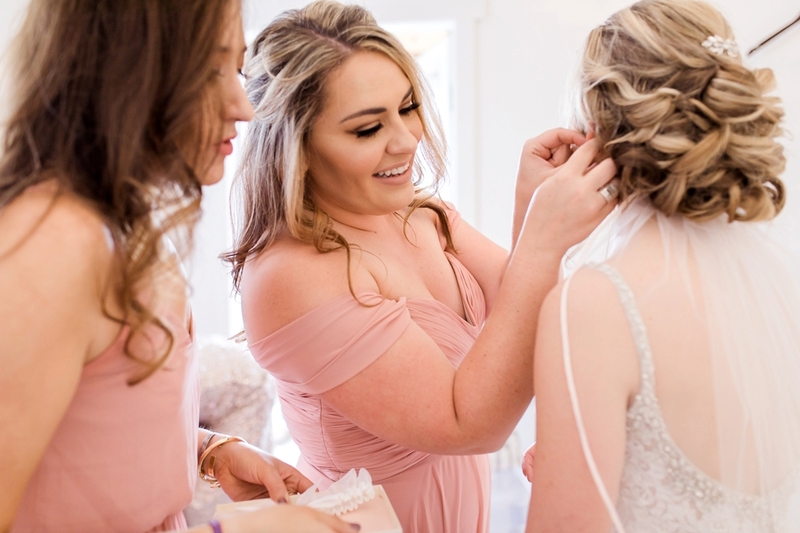 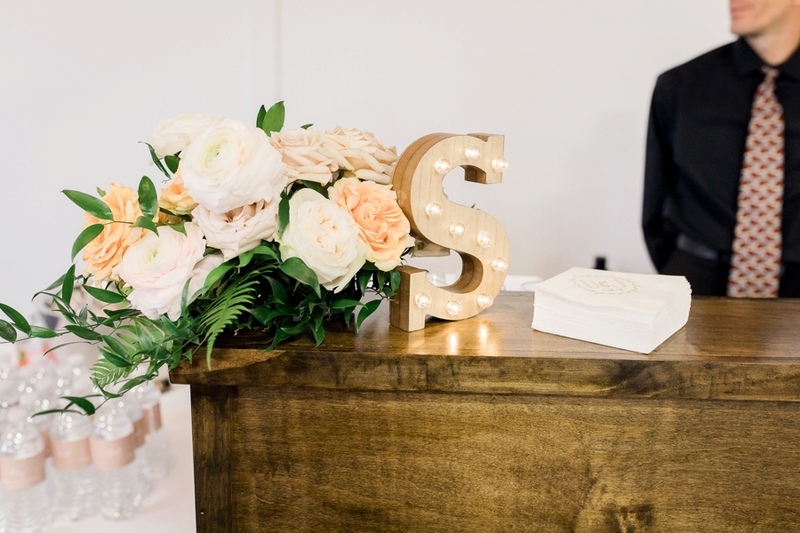 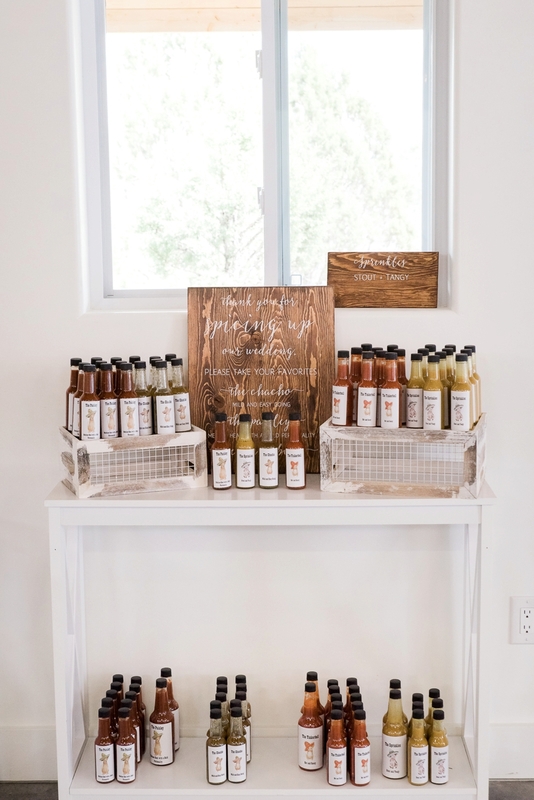 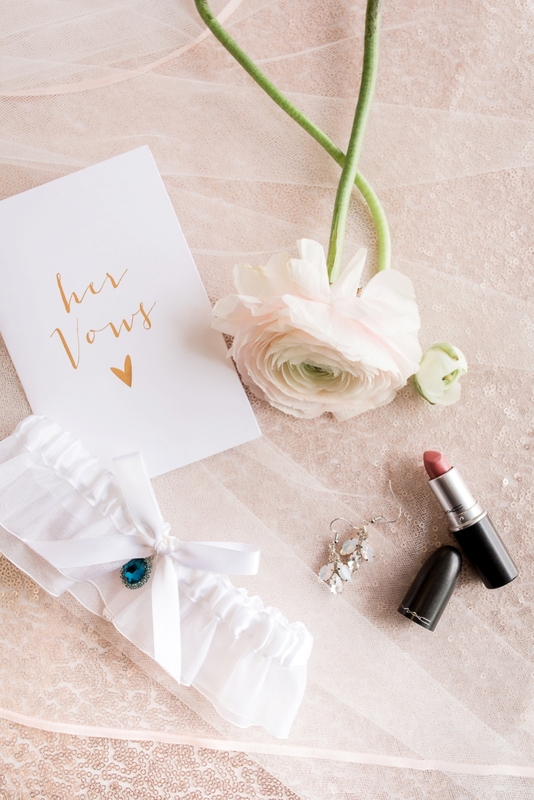 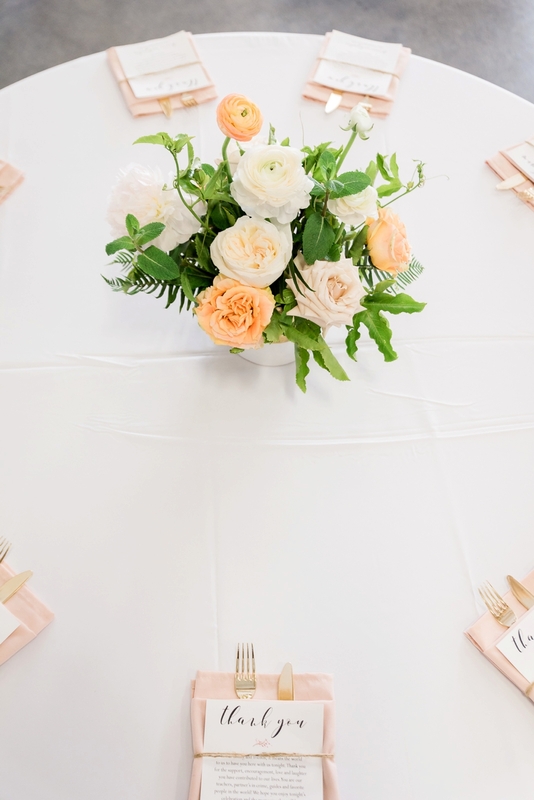 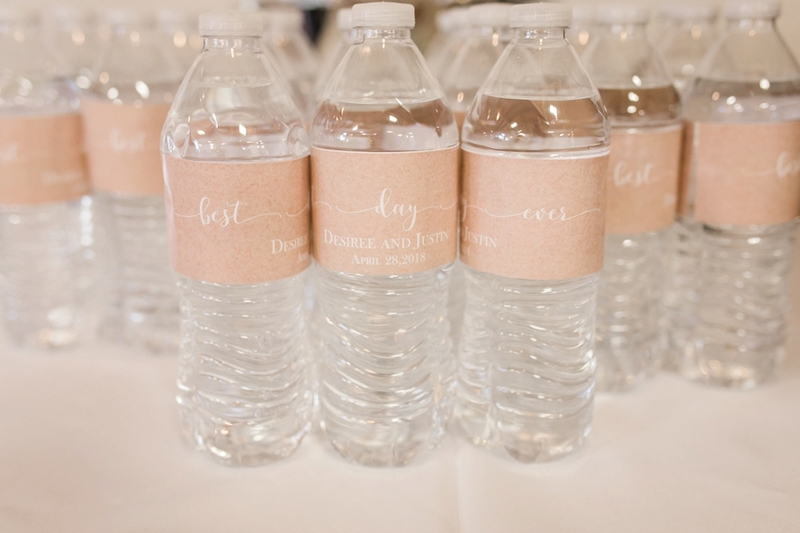 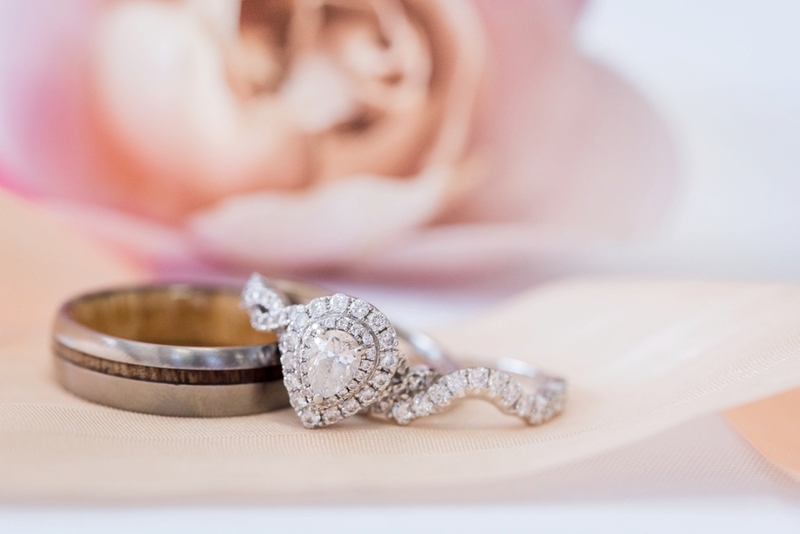 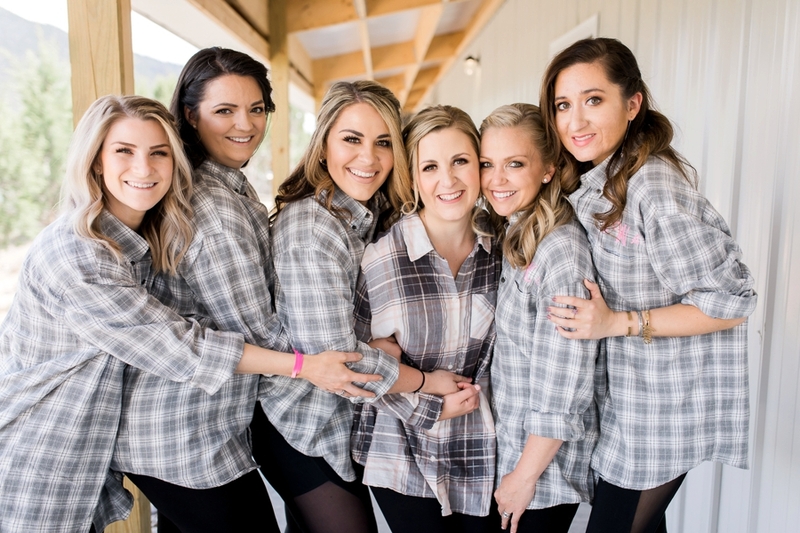 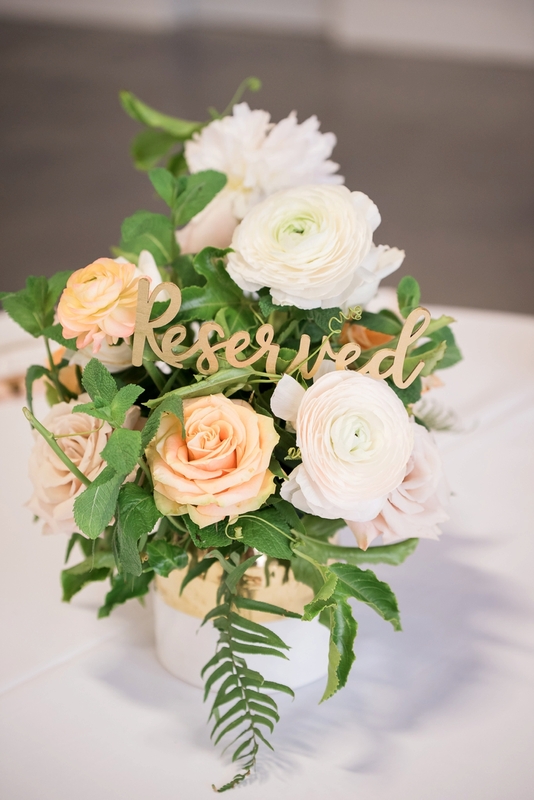 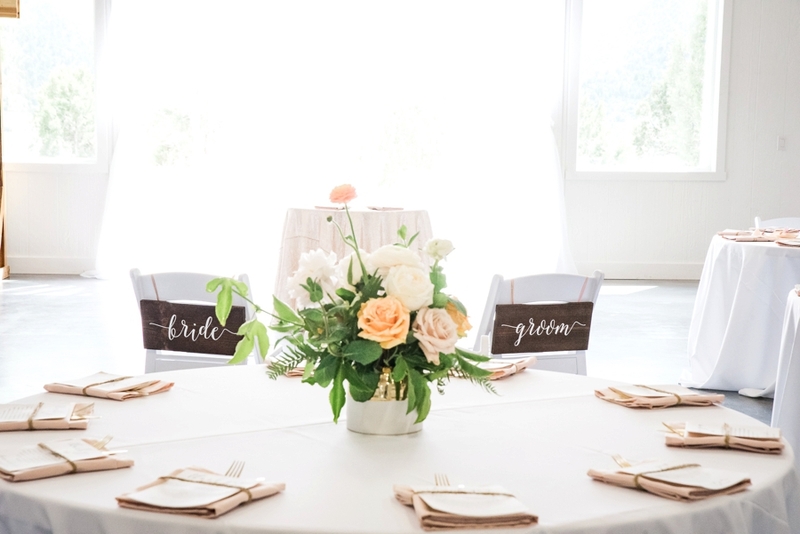 Scroll below to see all the beauty captured by Megan Lee Photography.